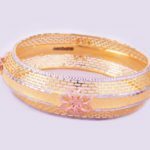 Bangles look lovely in the classic traditional design. 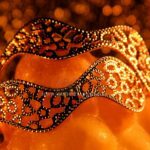 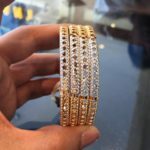 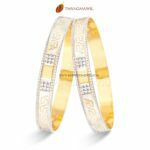 Make your wrists twinkle and sparkle with this gold bangle for that extra glow. 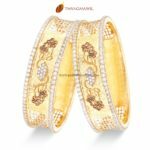 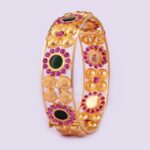 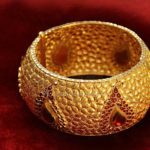 Shop online gold jewellery from Thangamayil.com at the lowest making charge. 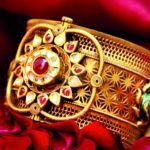 Address: Thangamayil Jewellery Ltd.,124, NethajiRoad, Madurai.